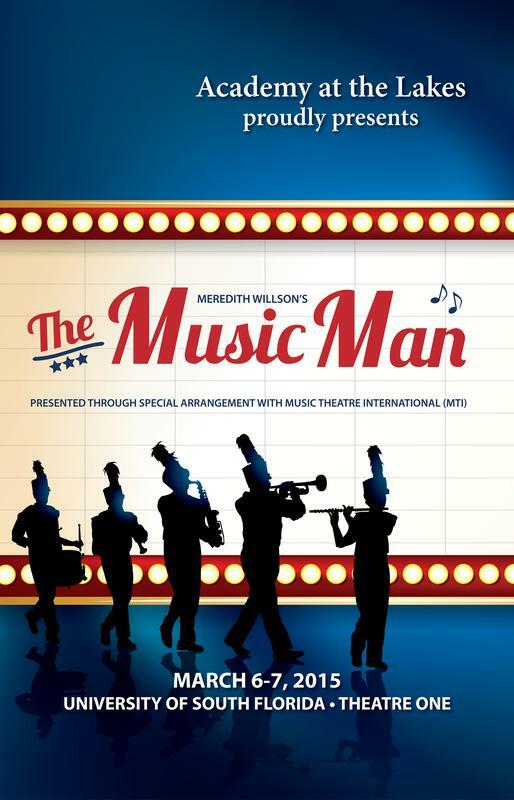 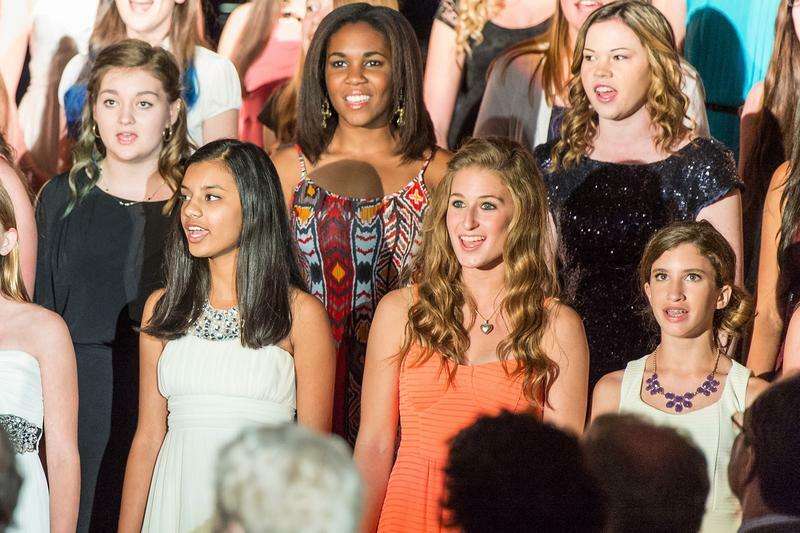 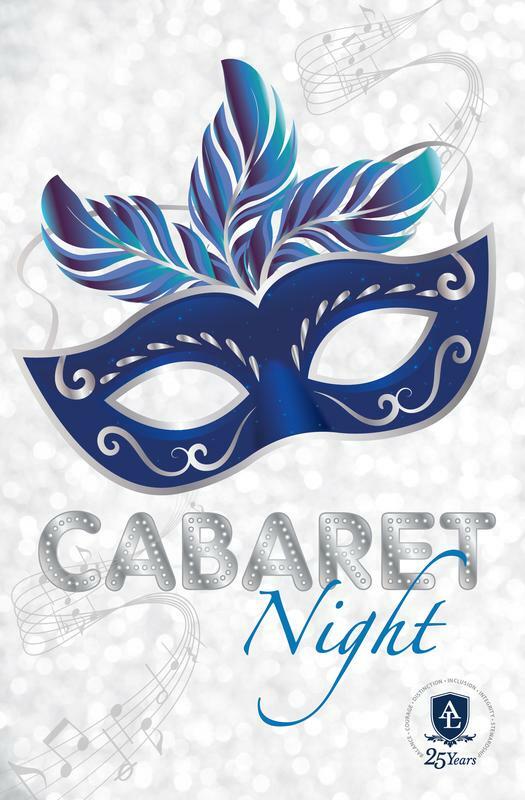 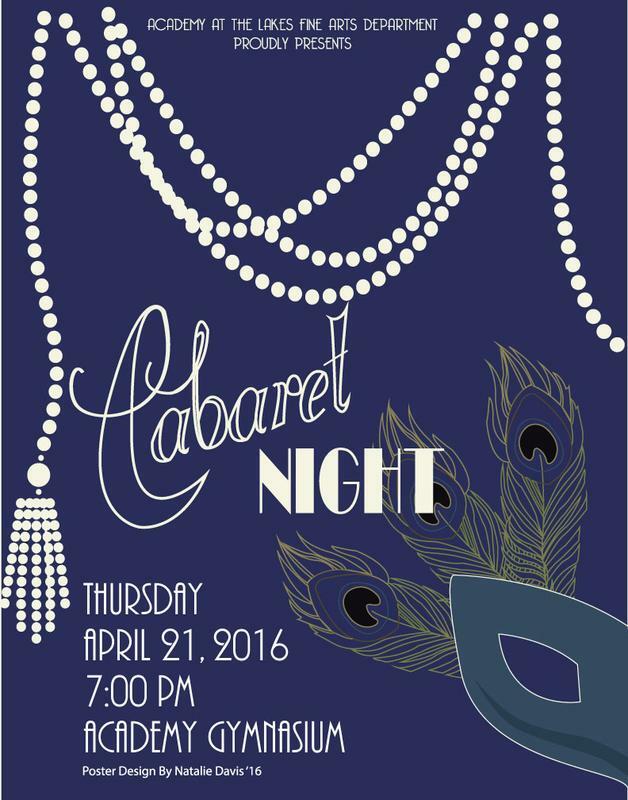 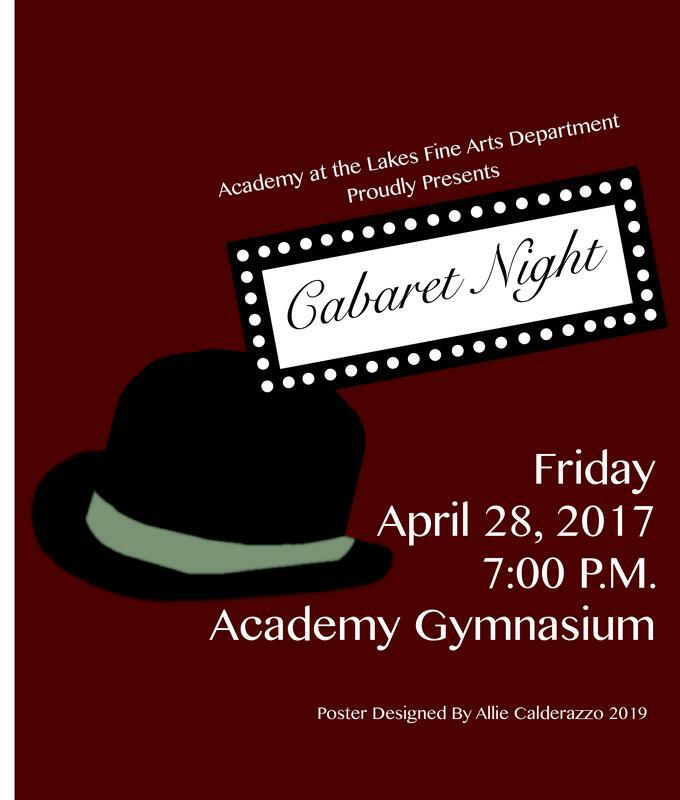 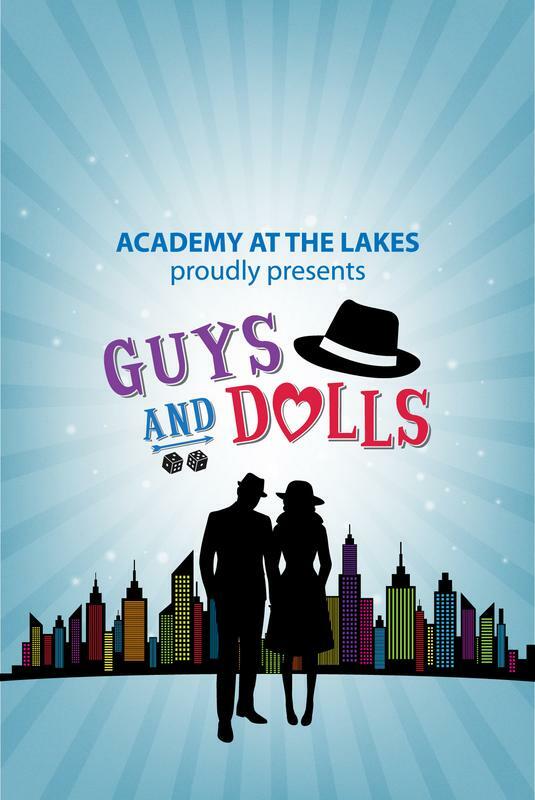 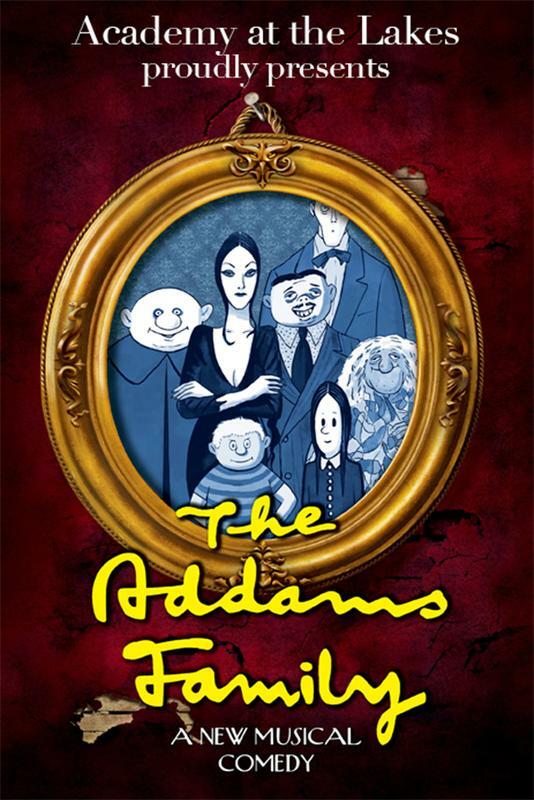 The Academy at the Lakes Fine Arts Department is proud to present our annual Cabaret Night! 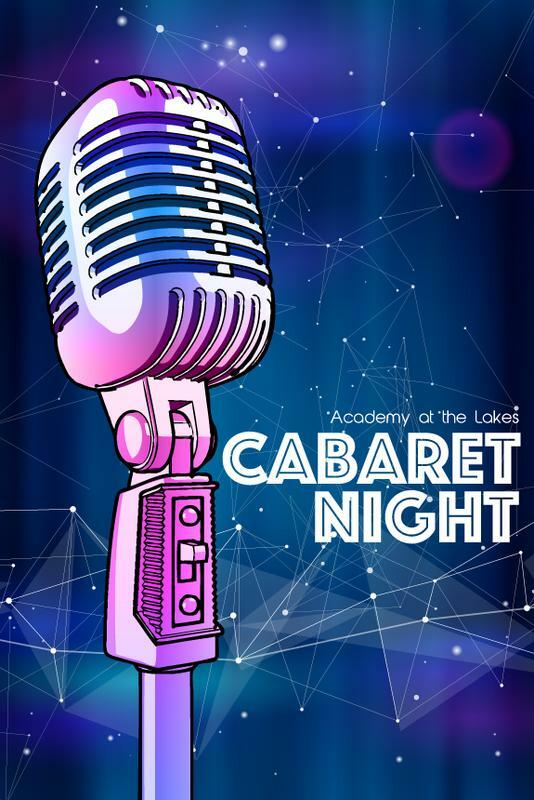 Cabaret Night 2017 - More! 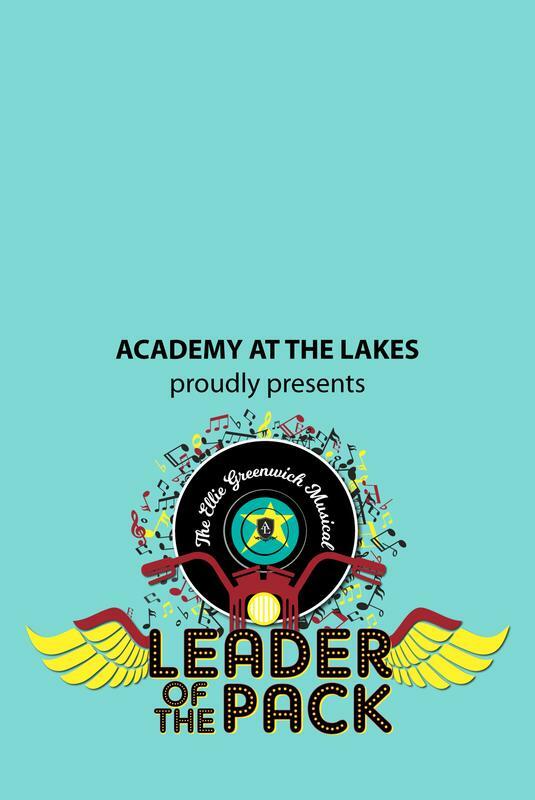 Academy at the Lakes' Fine Art Department proudly presents Leader of the Pack: The Ellie Greenwich Musical. 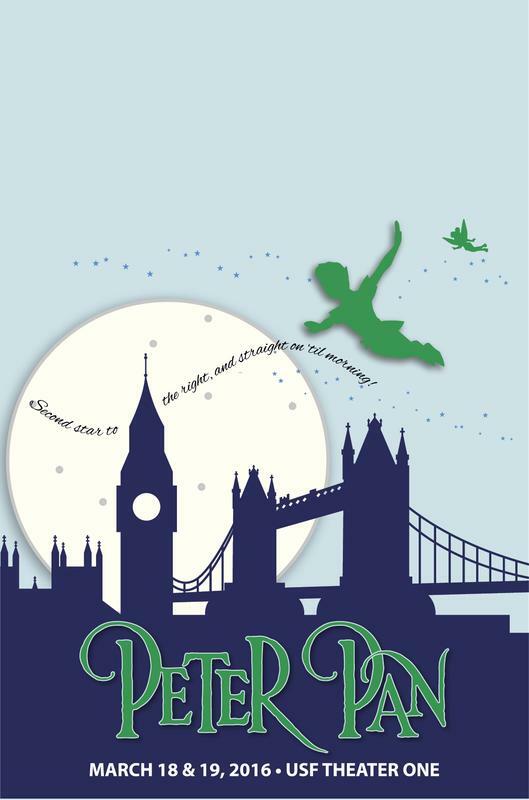 This hit Broadway musical retrospective celebrates the life and times of Ellie Greenwich, whose doo wop sounds skyrocketed to the top of the sixties charts.